Write about the one X that got away — a person, an experience, a place you wanted to visit. How much would you change about your life to have it within reach again? Wow! What a difficult question! For a long time, I would have changed everything if it was possible to get back to that place and time. Everything! I would have stayed in the city that we lived in, instead of moving. We were on again off again for a year or so. At the time, I didn’t think that we were going to be on again. So I moved in with someone else. He called me after I moved to ask me to move in with him. Worst timing ever. I should have accepted his offer, even if the other person that I moved in with would hated me forever. The second person would have gotten over it and married someone sooner or later. I eventually married and divorced the other person. So the second person hates me anyway so that would not have mattered. I regretted not taking the risk for many years. My life would have been different with him. We would have probably been happy but there aren’t guarantees. I imagine that there would have been a life of writing, concerts, Chinese food and comic books. So sort of like now but in a city and maybe without children. Then I met someone that changed my answer to the initial question. How much would I change to get back to that point? Nothing. I would not change anything if I still ended up here with my person. 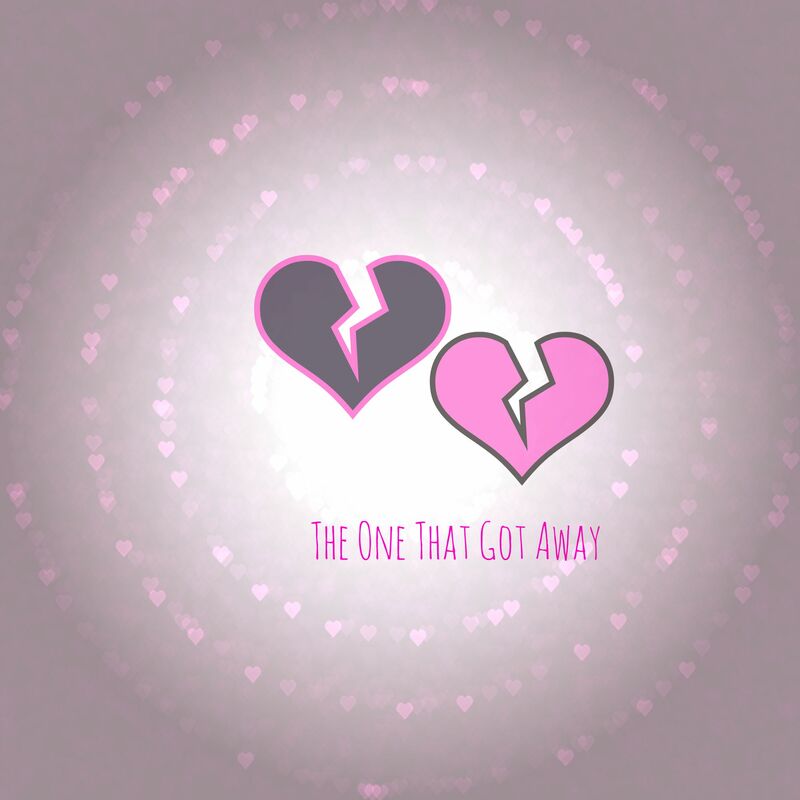 The one that got away and I both have blogs on WordPress. I’m always tempted to tag him but I never do. I don’t follow him either. I looked at his blog today and felt like a creeper. I didn’t have any feelings like, “Oh, I miss him so much. I wish. I wish. I wish.” I just thought his blog looked nice. Progress. I wrote this post about how his then girlfriend and now wife looks like me. So it’s like my doppelganger married the one that got away. Yes. It is interesting . . . Coincidence Maybe?